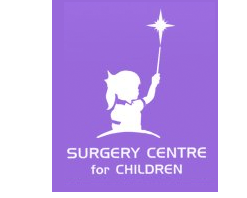 Surgical management of childhood conditions from birth up to age of 18 years. Special attention is placed into the children’s physiological and psychological needs unique to their age groups (infants, toddlers, school-going children & adolescents) and their potential for growth and development. Examples include repair of childhood hernia (herniotomy), correction of undescended testes (orchidopexy), removal of appendix for appendicitis, treatment of pyloric stenosis (pyloromyotomy), removal of lumps and many others. 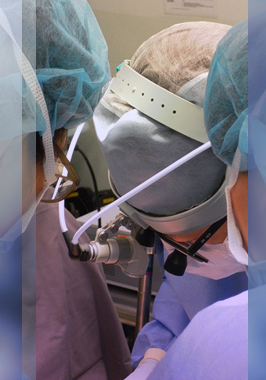 Some of these conditions have been shown to benefit from endoscopic techniques and will be offered when appropriate.